Wintersteiger introduces its new fully automatic filling machine for wood, the TRC (Timber Repair and Cosmetics) Easy Plus. Automatic scanning is followed by automatic injection of the special filling material. Wintersteiger offers several variations of the TRC Easy Plus, which the company says enables it to cover all medium capacity requirements from simple charging to the fully automated production cell. The larger work area also allows extra processes to be carried out on unusually wide workpieces of up to 650 mm in width, adds Wintersteiger. Benefits of TRC include lower labor costs; significantly fewer rejects due to perfect filling; repairs involving more than one color possible on one component; and damaged spots around the edges of the component can be repaired completely automatically, according to the company. Wintersteiger says the special filling material is harmless to humans and the environment. One filling process is sufficient, says Wintersteiger, even for large damaged spots and repaired parts can be stacked straight after the filling process. 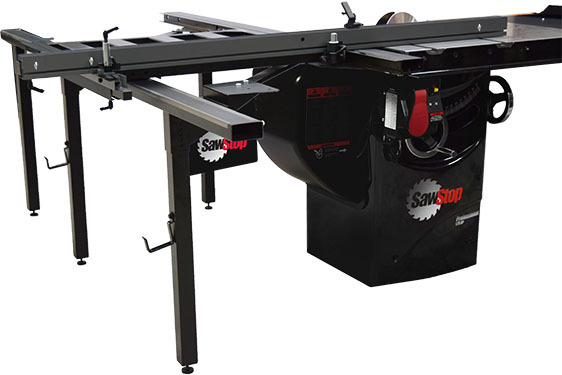 The TRC filling machines feature a 3D scanner, which automatically detects and measures damaged spots on the wood, and calculates the filling material is needed, which can save up to 30 percent material used compared with manual processing.